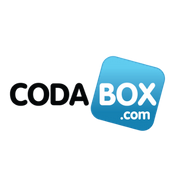 As an SME or self-employed person whose accountant offers Codabox, you can easily receive, carefully view, lock and archive your CODA and SODA files in one central point on Doccle. To do so, you need to connect to Codabox in your Doccle account once by using your Codabox ID and access code. Now follow the step by step procedure and start immediately!